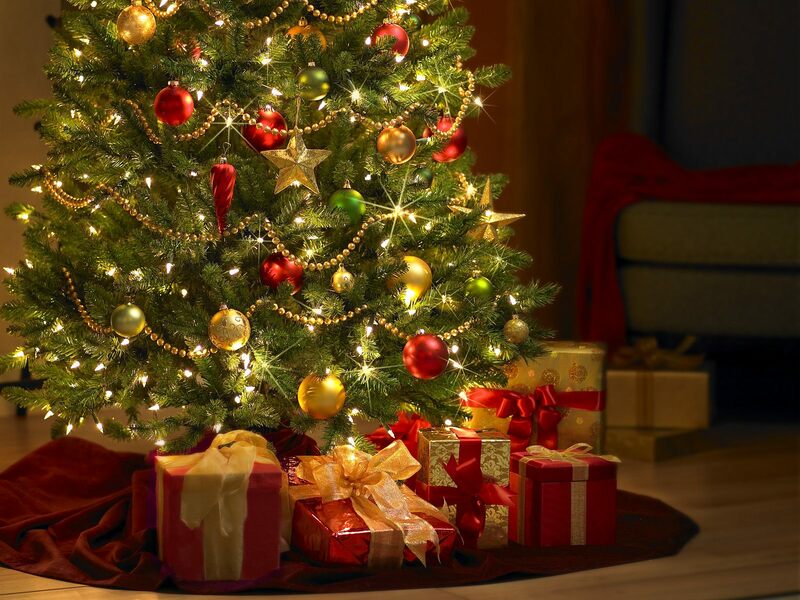 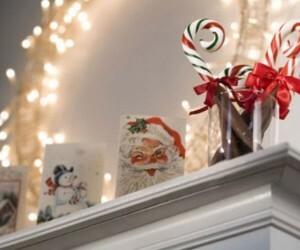 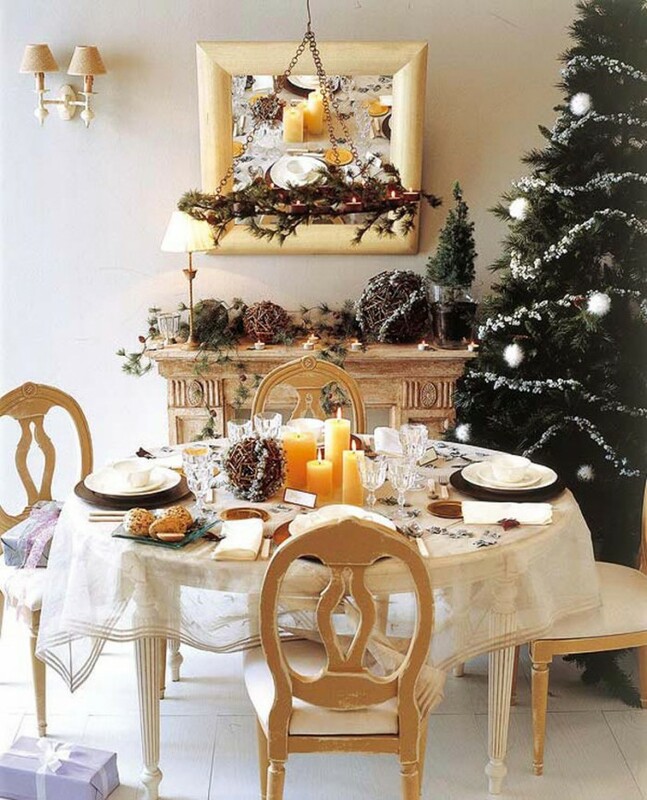 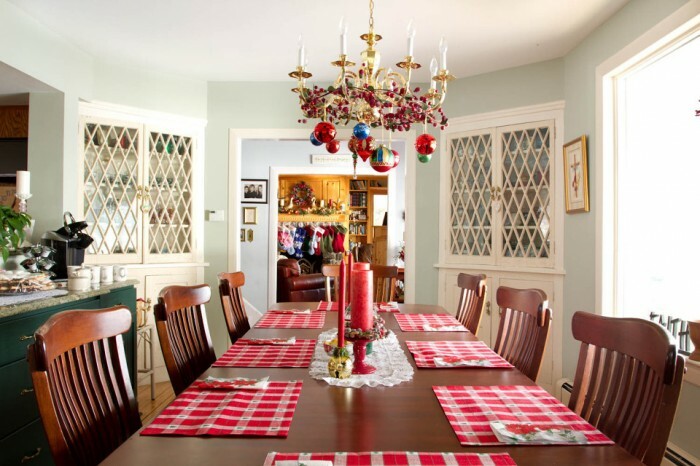 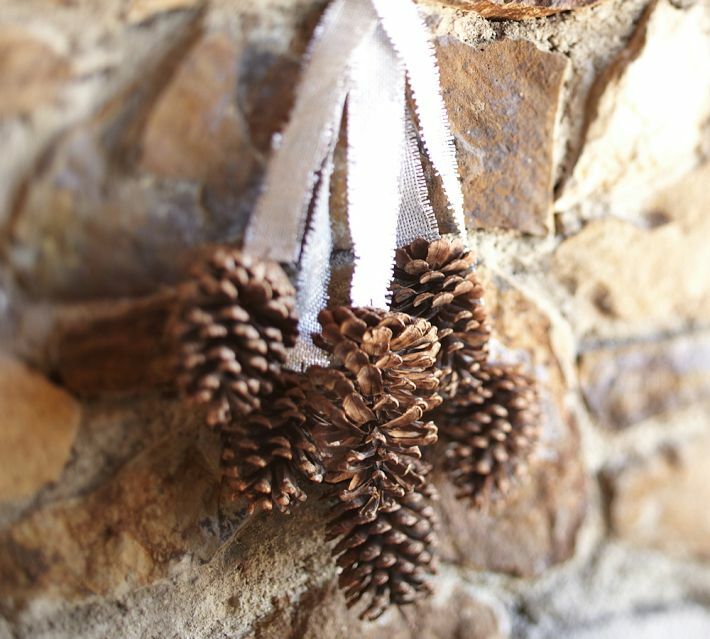 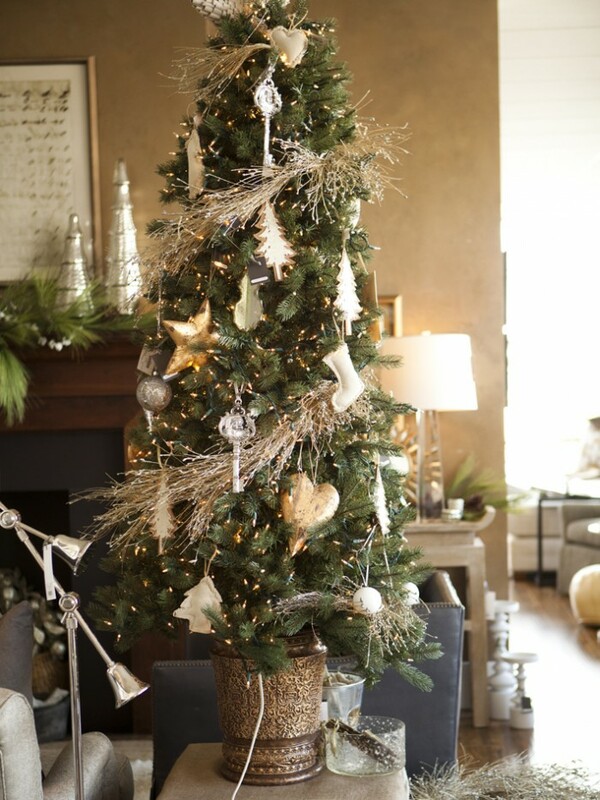 Decorating for the holidays is a fun family tradition that often denotes the start of the season. 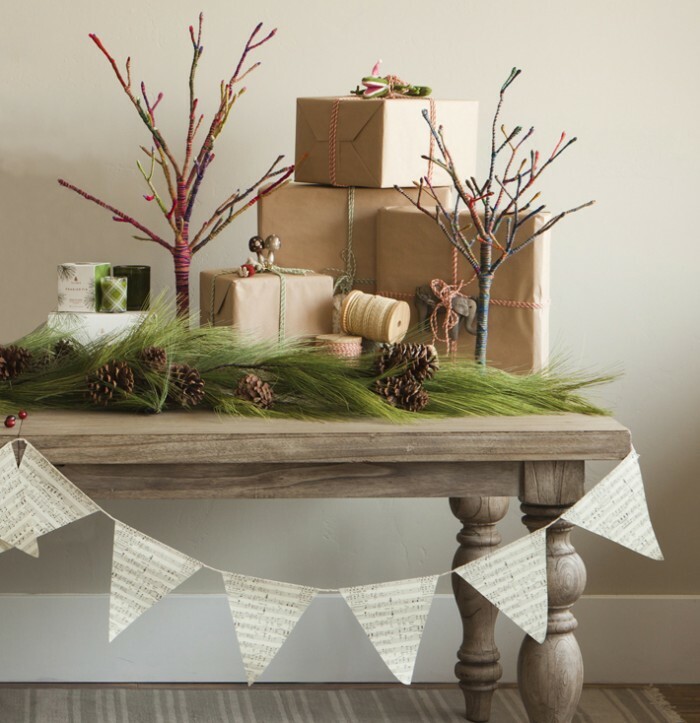 While some of us love the familiarity of using the same decorations year after year, others like to mix it up a bit and decorate with a fresh palette every season. 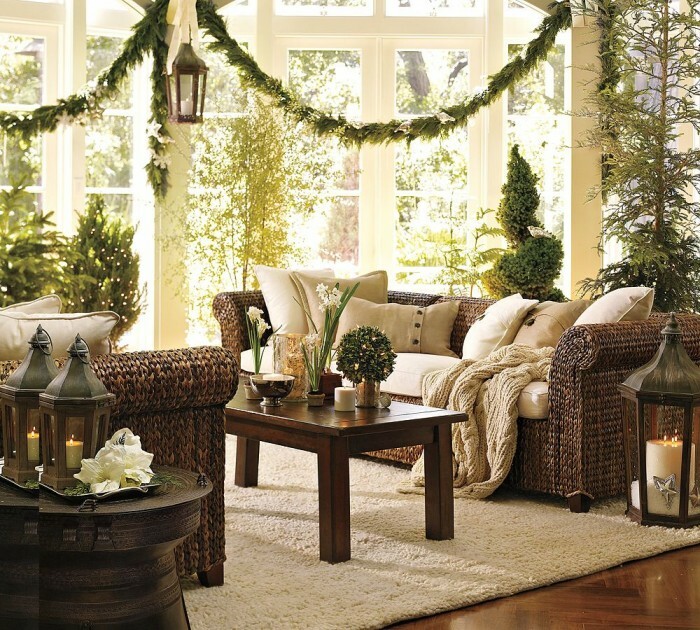 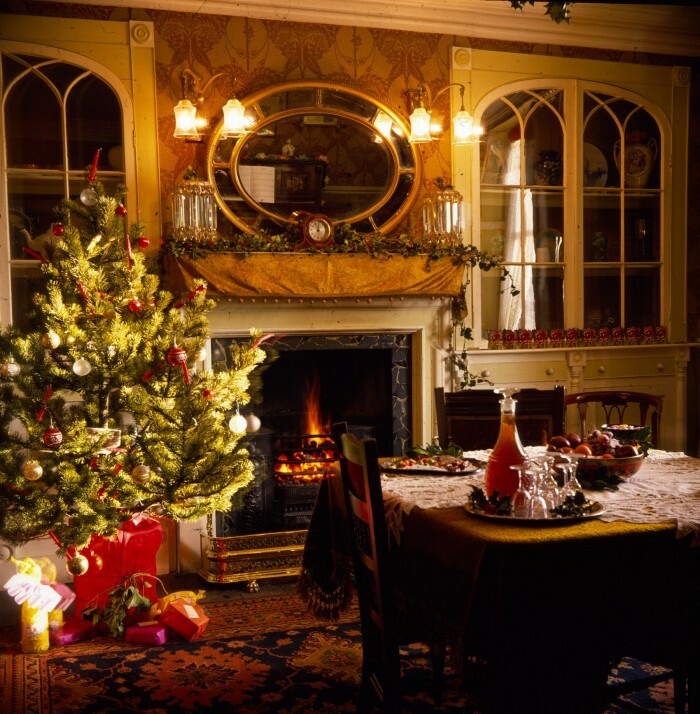 For those of you who fall into the latter group, we've shared below some terrific festive holiday décor ideas for your home's interior. 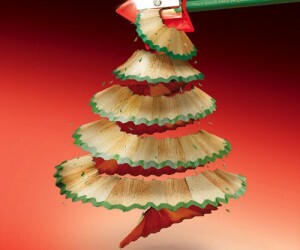 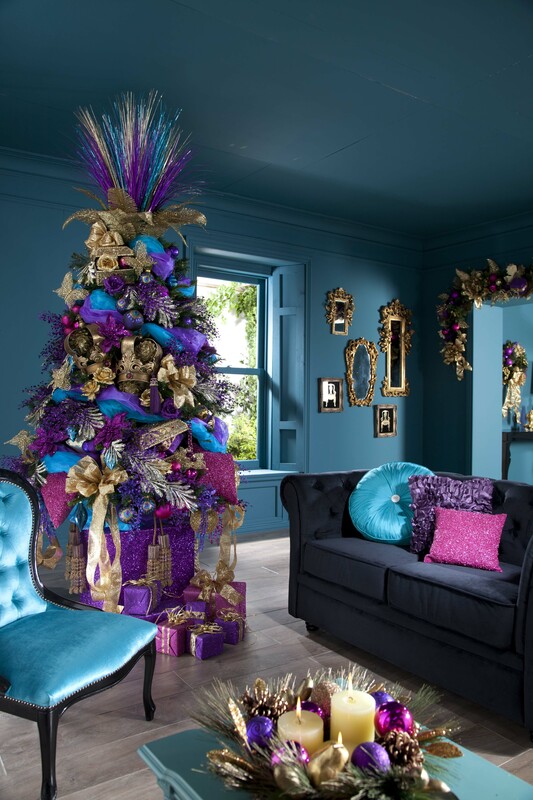 We don’t often see flocked Christmas trees any longer, but when we do we fall instantly in love all over again. 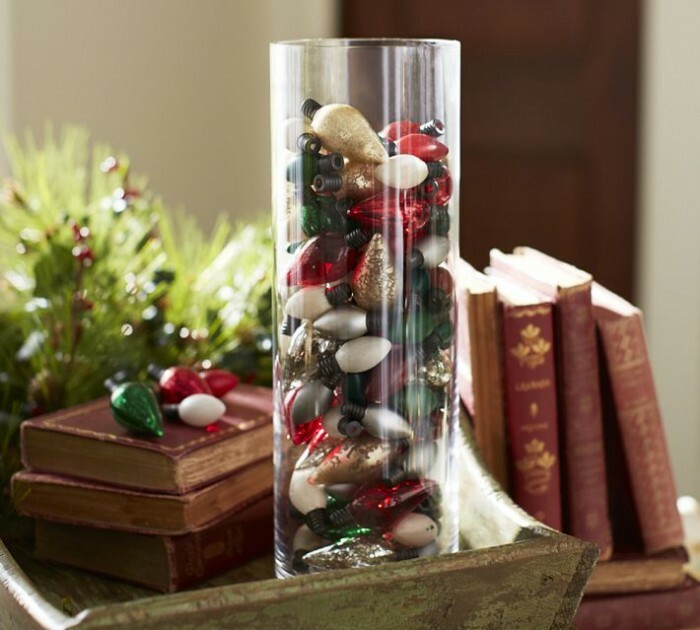 This vase of colorful bulbs shows a clever way to repurpose old Christmas decorations. 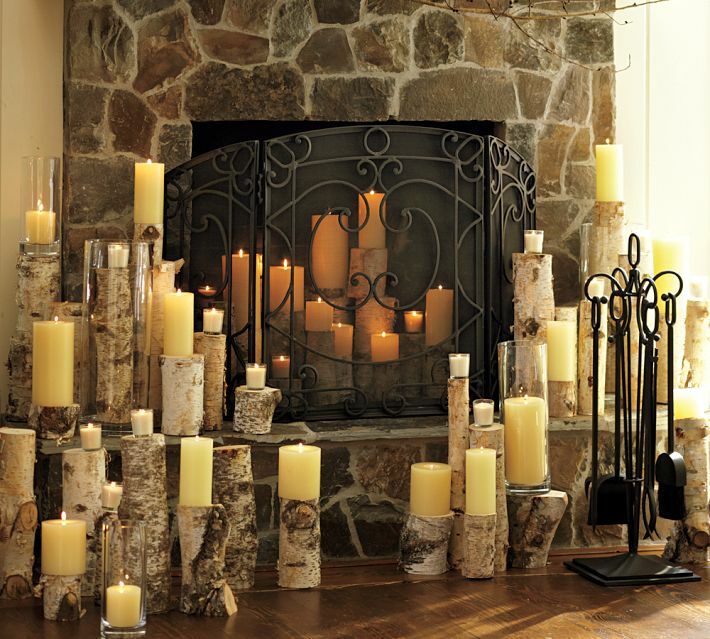 Sometimes it’s best to let Mother Nature speak for herself. 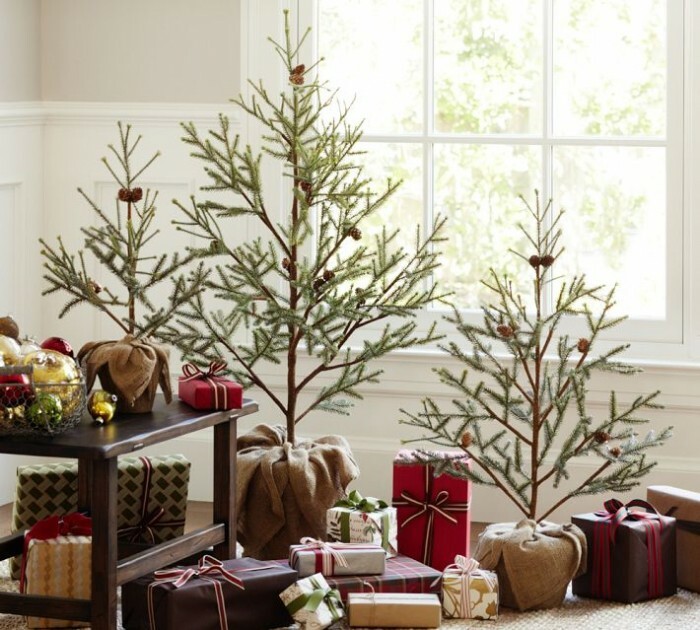 These lovely little potted pines are as decorative as they are eco-friendly. 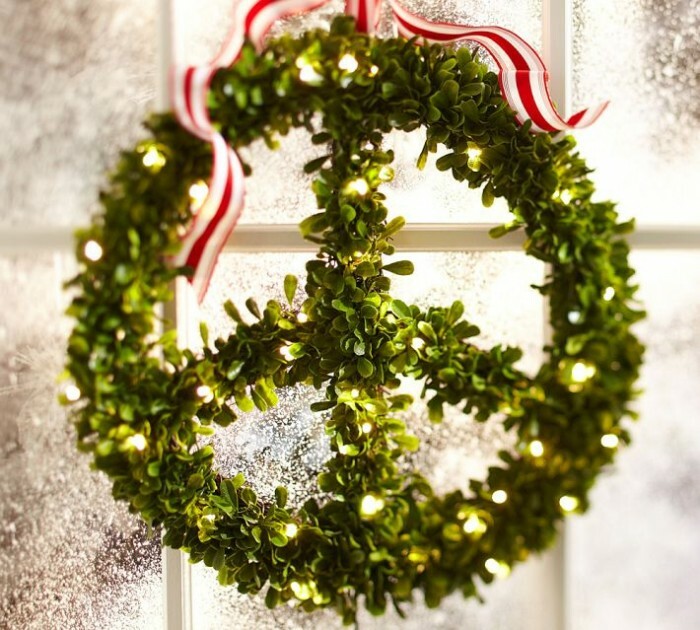 â€œPeaceâ€ A straightforward message said in an effortless way. 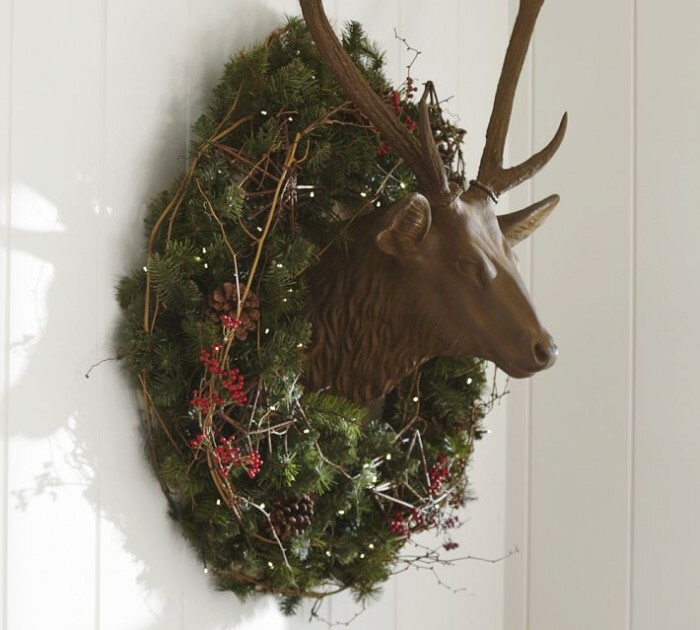 Mistletoe makes a lovely greenery for a wreath. 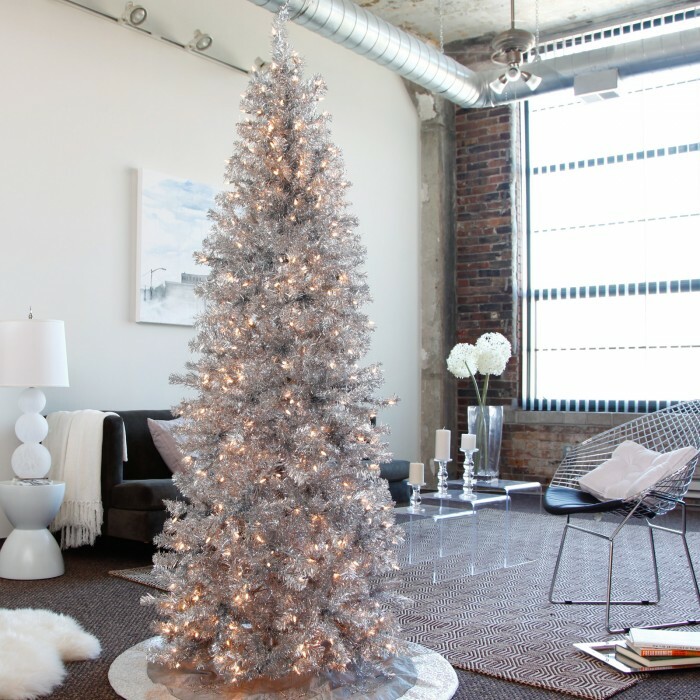 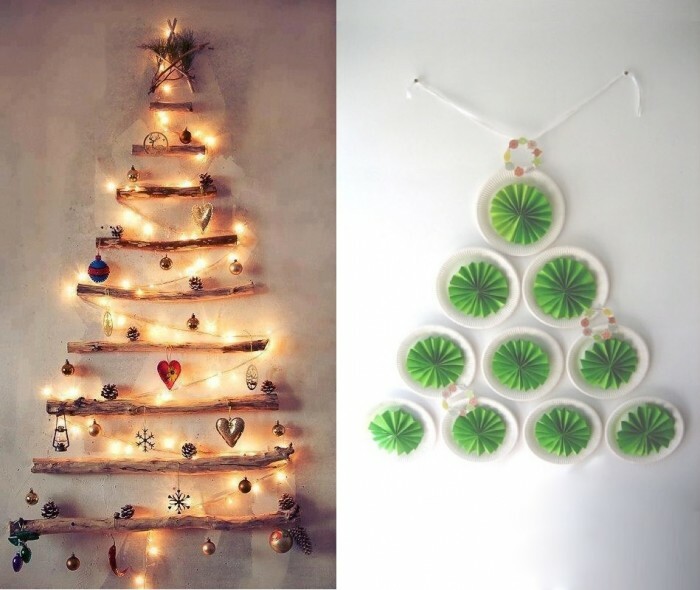 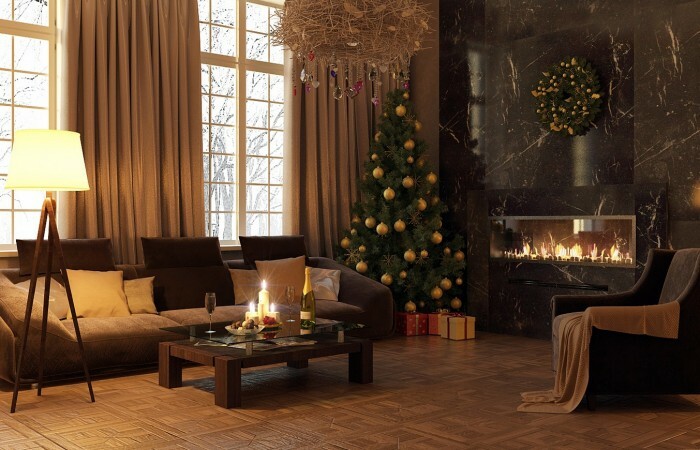 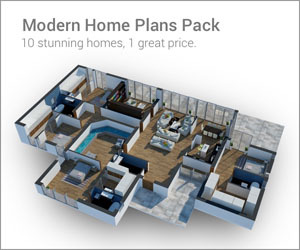 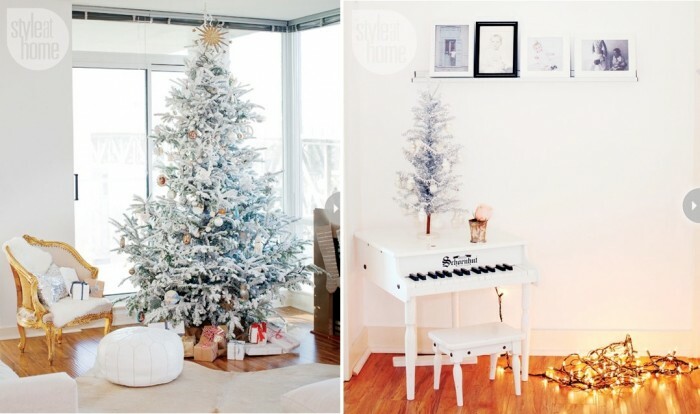 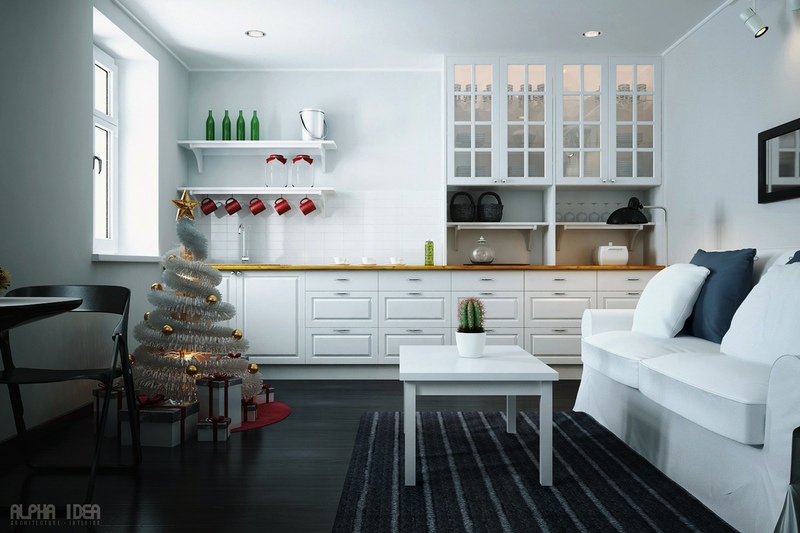 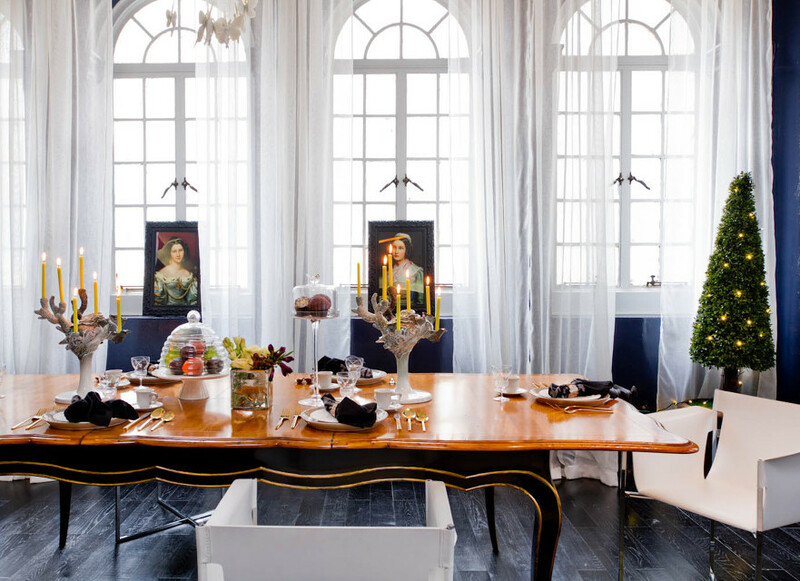 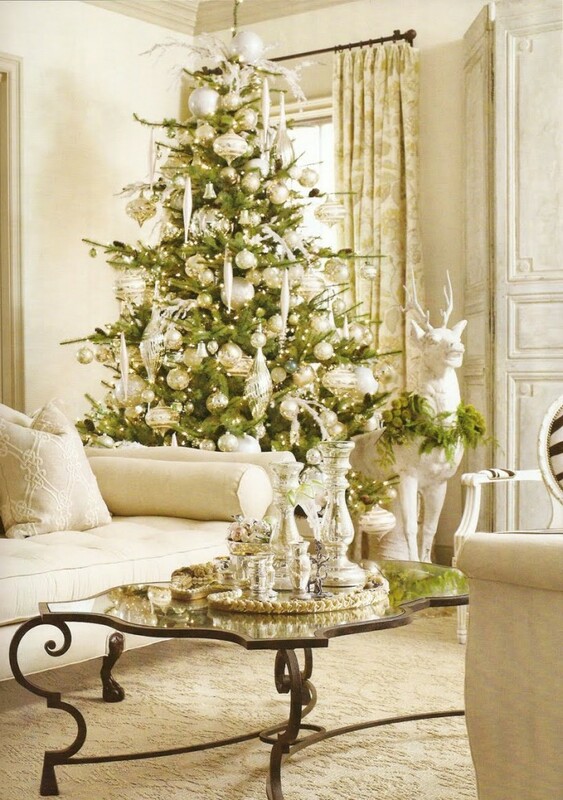 Modern decors don’t have to be cold and unwelcoming during the holidays. 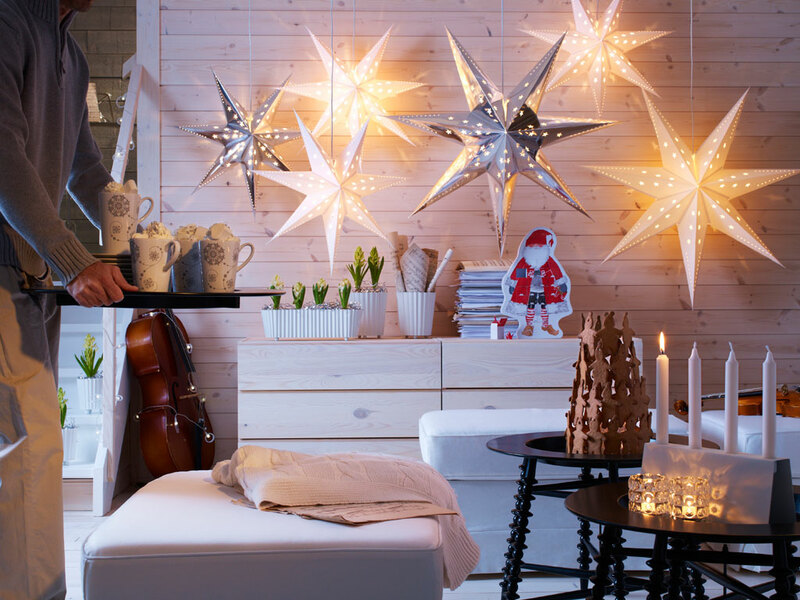 Adding a Christmas tree, decorative candles and a few festive Christmas baubles can amp up the welcome factor in a contemporary setting. 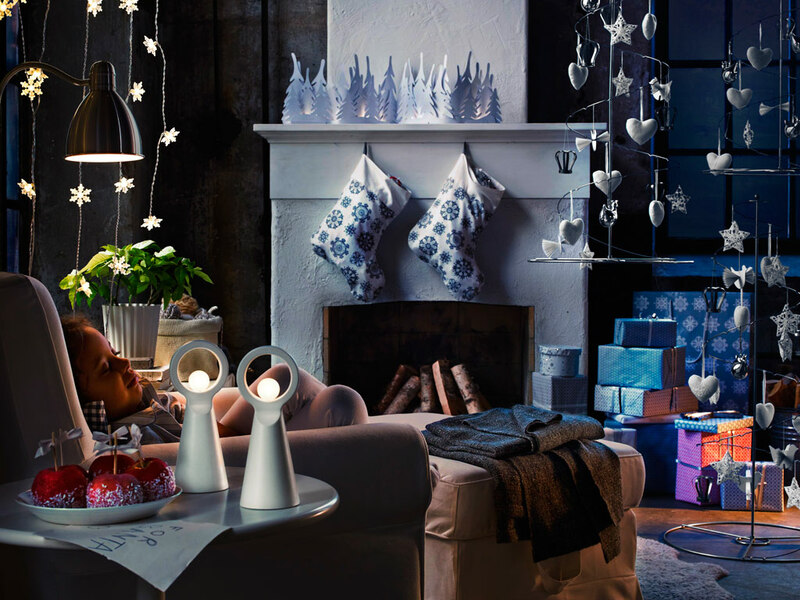 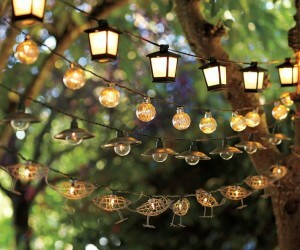 Lots of little Christmas décor ideas can be found in this picture; from flannel stockings to modern angel nightlights.